Sino-PFE is based on a manufacturer of egg incubator from China, we have 28 years of production experience in this area. Almost all of the zooes from China buy our small incubators to hatch different rare birds and our Ostrich incubator has occupied 70% market of China.Our products and service have take more credits in this area. As the market development, we thrust into the exploitation of other poultry equipments and get good results. 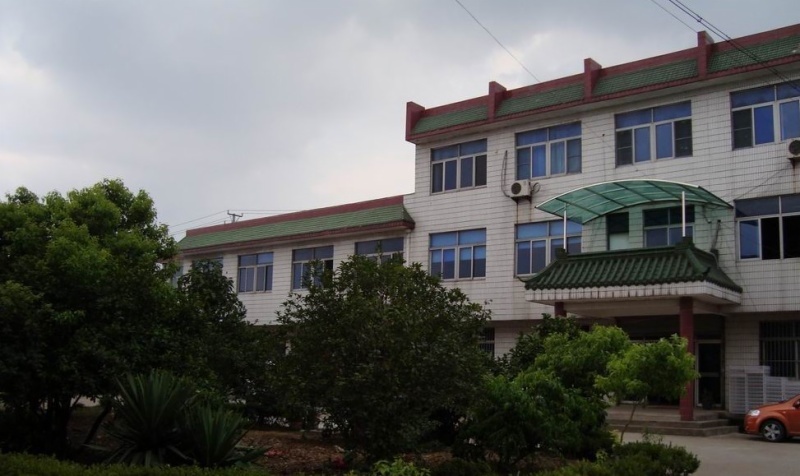 Now we have one new factory which produce Feedstuff processing equipment, one factory which produce chicken cages and the other one produce Poultry processing equipment. We can provide other Poultry Farming Equipments for customer from China. Before we only sold our products in China mainland, now we actively exploit abroad markets. Through several years' effort, we have built good relations with many distributors, personals and companies from all over the world. 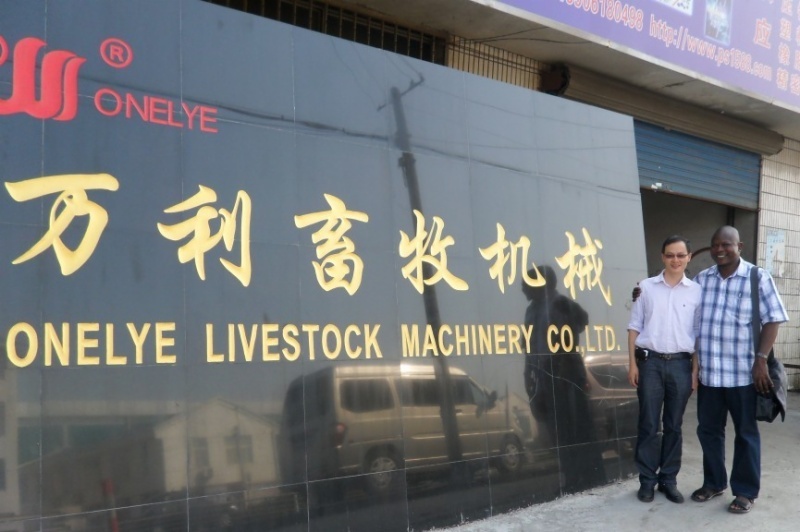 We insist on taking good service and Poultry Farming Equipments from China(Sino-PFE) to customers all the time.